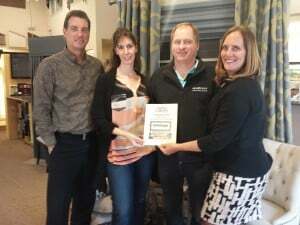 Congratulations to Melanie who is the grand prize winner of our draw for $1,500 worth of Hunter Douglas Window fashions at the Home Renovations and Decor show in February. Shown here with Nigel Brown and Debra Ruffell. Happy shopping Melanie! 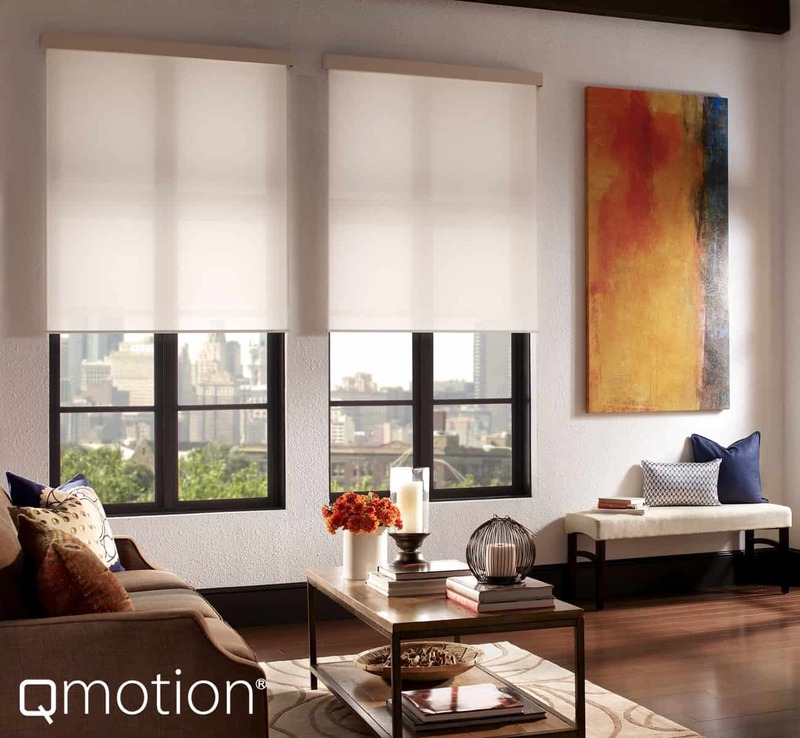 Control Your Motorized Window Coverings from your iPhone or iPad! 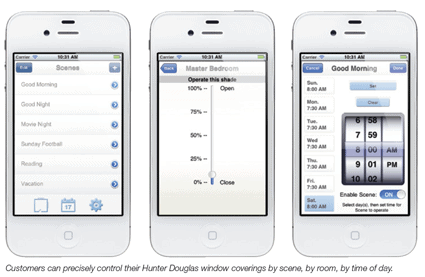 With the new, easy-to-use Platinum App from Hunter Douglas, you can operate PowerRise® 2.1 and PowerGlide® 2.1 motorized window coverings using a iPad®, iPhone® or iPod touch®. From first light to movie night: continuous, creative control now rests in your hands. Far more than a remote, the smart technology of the Platinum™ App enables you to preset and reset the precise position of multiple window coverings for optimal privacy, security, energy management and mood. 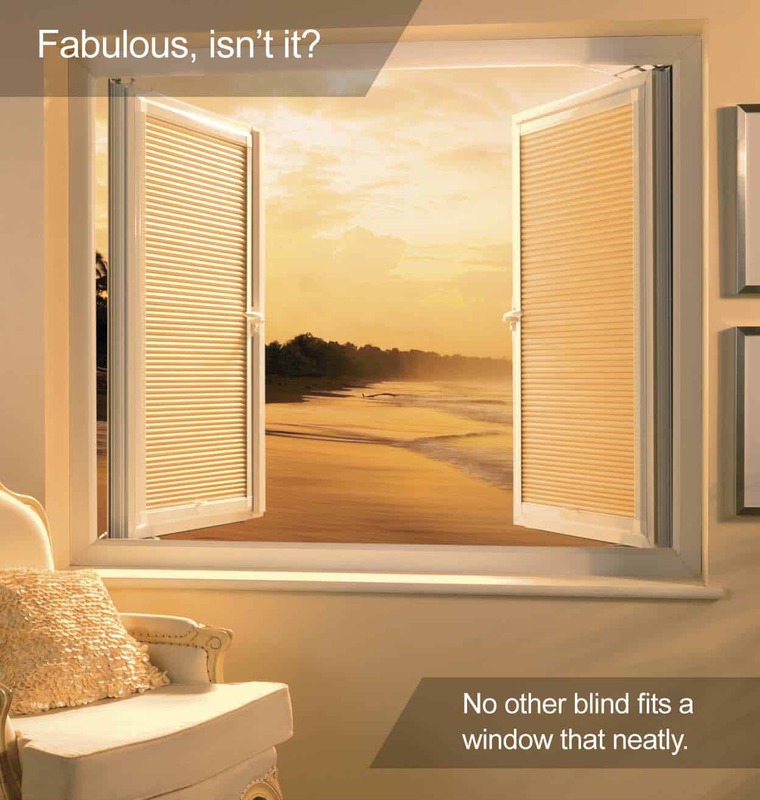 Moreover, customized slider bars for each Platinum App Certified window covering make programming slide-to-set simple. Do you have tilt and turn windows, a conservatory roof, or patio doors that need window coverings? If you do, we have a great solution for you. 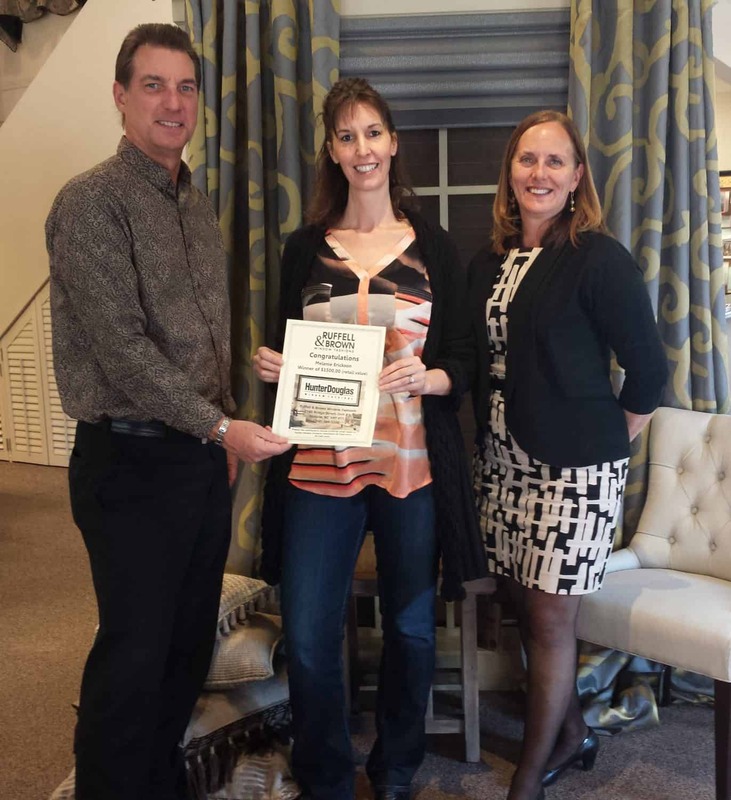 We are the exclusive dealer on southern Vancouver Island for Perfect Fit® window blinds. They install without drilling or screwing for a clean, functional solution. 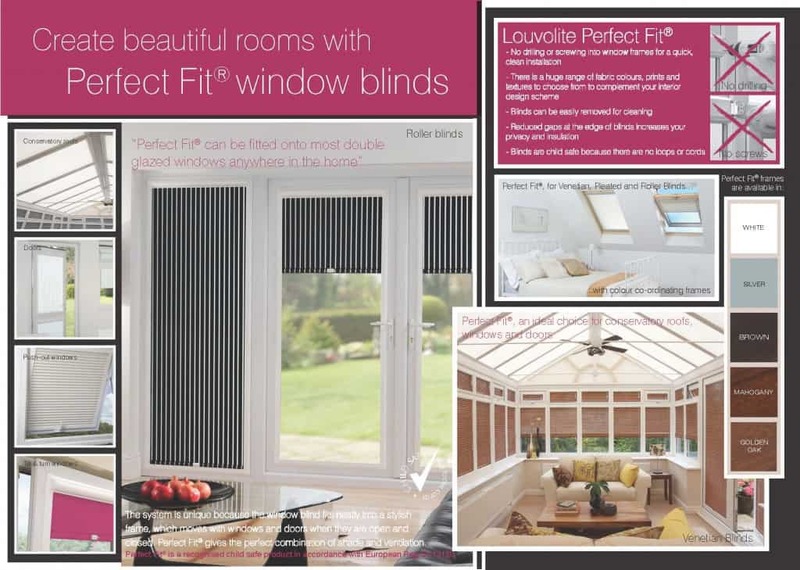 Call to find out more from one of our window covering experts or book an in-home appointment.